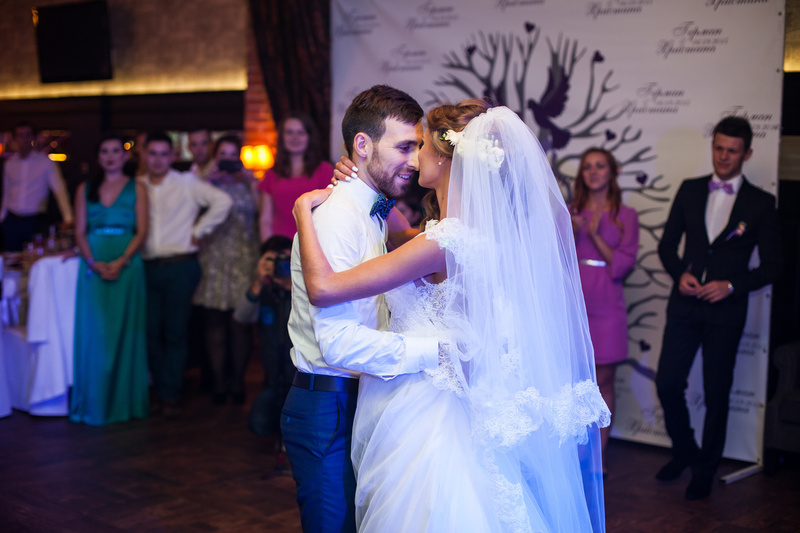 Your thoughts about our service during your big day are important to us. Take a look at what brides and grooms are saying about us! Zac with All Night Events was GREAT! Leading up to our wedding, he took the time to chat with us on multiple occasions to go over every detail about that day, which made us feel completely at ease. Zac was hands down way one of the best parts of our wedding. 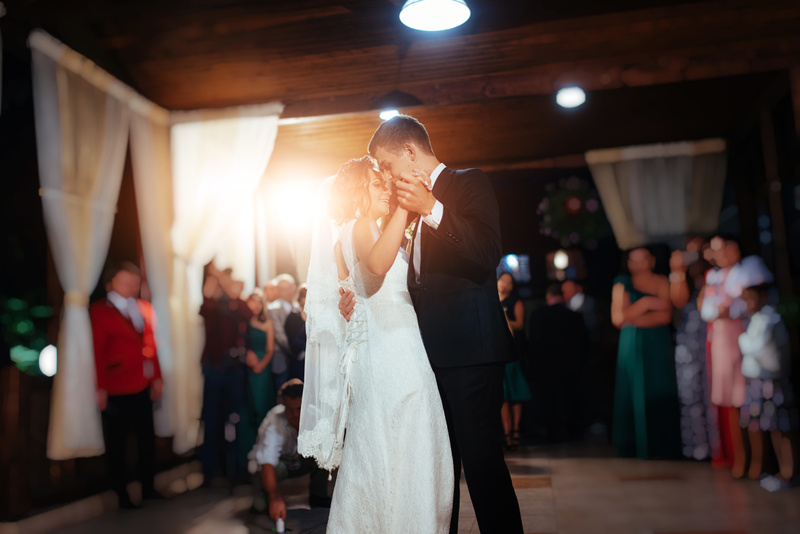 We were hesitant to at first to even hire a DJ for our wedding, because we were trying to save money where we could. 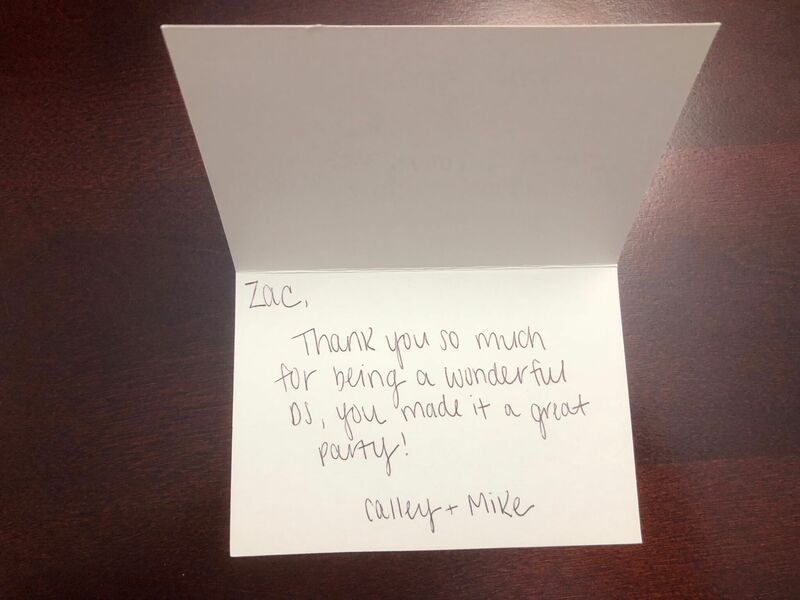 Zac was willing to work with us and within our budget, so we were able to have everything we wanted! Zac is awesome. He was extremely professional and was very accommodating to all of our requests and even suggested a few things that we realized was a much better way to go!